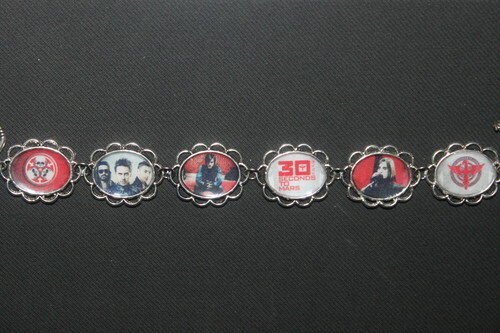 30 Seconds to Mars bracelet. 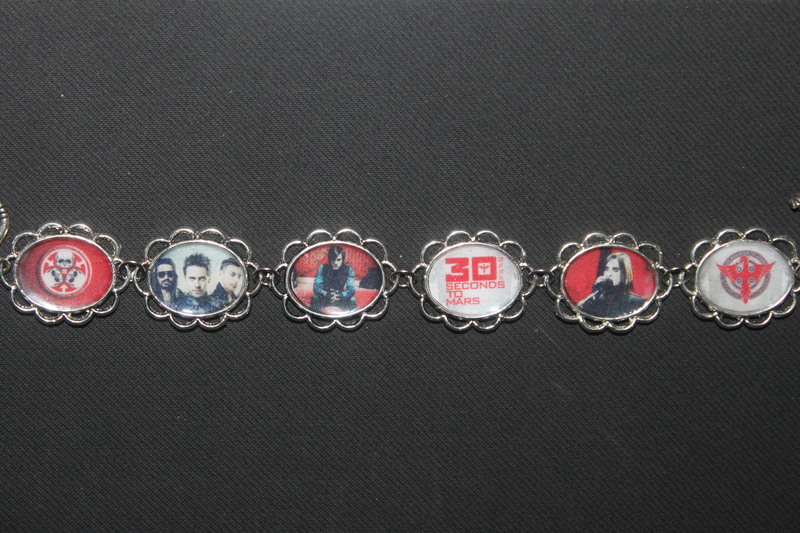 My hand-made jewelry, including this 30 Seconds to Mars bracelet, is available at www.bonanza.com/booths/anitasthings . HD Wallpaper and background images in the 30 Seconds To Mars club tagged: jared leto shannon leto tomo milicevic pictures images photos accessory jewelry.